To encourage pop music creation, patronage performing talents and teams, integrate relevant peripheral industrial development, the R.O.C. 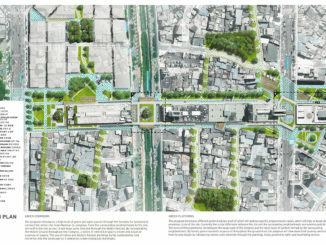 plans to build a large pop music performing center in northern Taiwan with outdoor performing plaza and relevant measures. It is aimed to support development of the pop music industry in Taiwan with the goal of becoming the leading center of the Chinese creative music development internationally and for industrial experiment. The government is now actively pushing for the Northern Taiwan Pop Music Center Construction Plan. With an area of approximately 7.65 hectares, the center base is located in Nangang District, Taipei City, nearby the MRT Kunyang Station. The principal space design comprises of an indoor performing hall with 4500-6000 seats, an outdoor performing space with 15000 standing seats, exhibition space for reputed musicians, a digital library, a medium and small indoor exhibition and performing live house, industrial communities and incubation space, etc.